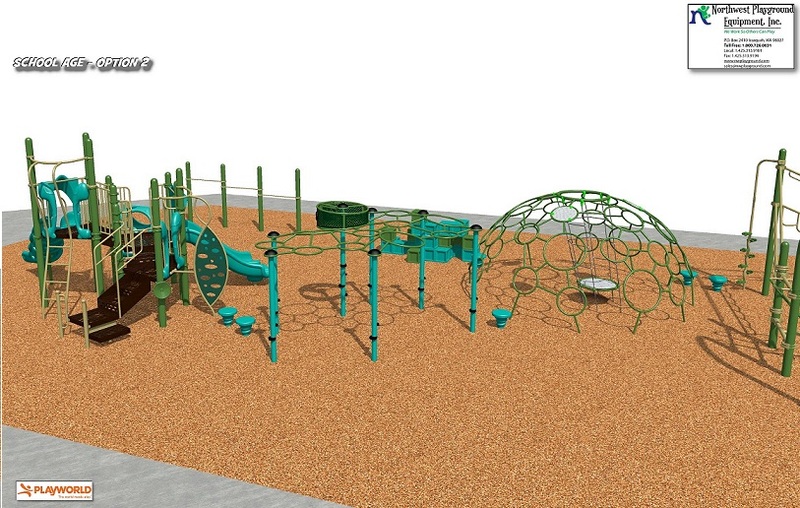 The Project Playground team has some preliminary design renderings to share. Once we finalize a price and general design, we will be using the LWSD Playground Standards to offer the Smith Elementary students a choice in voting for their new playground! Stay tuned!